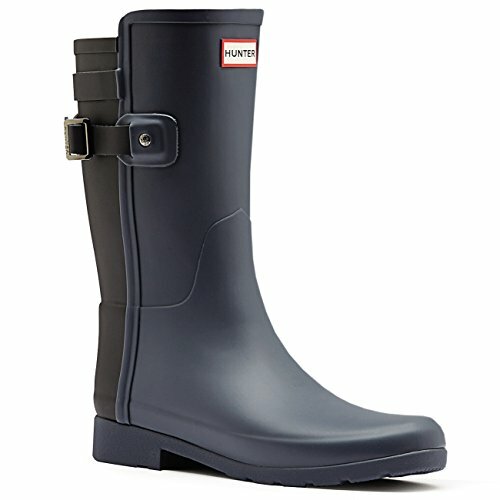 Original Tour is a pull on boot designed by Hunter. 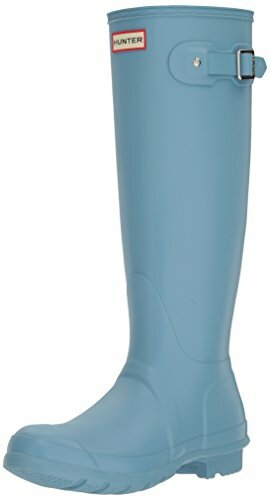 The waterproof boot features a lightweight rubber construction, and a smooth matte finish. The handmade boot is finished off with the Hunter branded buckle and rivet. 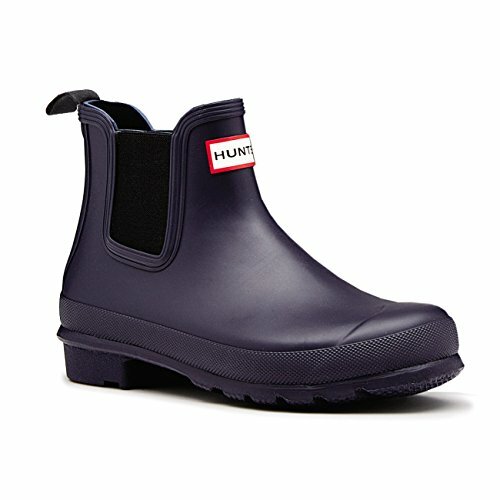 Hunter Original Chelsea features handcrafted rubber materials, waterproof foot, pull tabs on the back, round toe front, small block heel, twin elastic side panels and the Hunter branding moulded on the front. 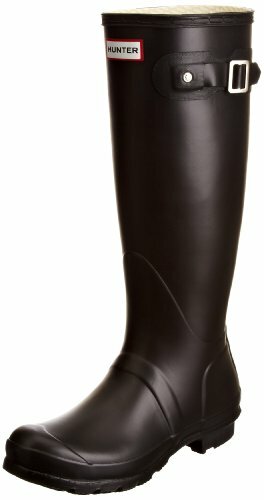 Hunter Original Refined Back Strap Short features a slim leg fit, wrap around strap, hand crafted, 3mm moulded foot bed, waterproof rubber construction, pull on design, breathable textile lining, and the Hunter branding moulded on the front of the boot. 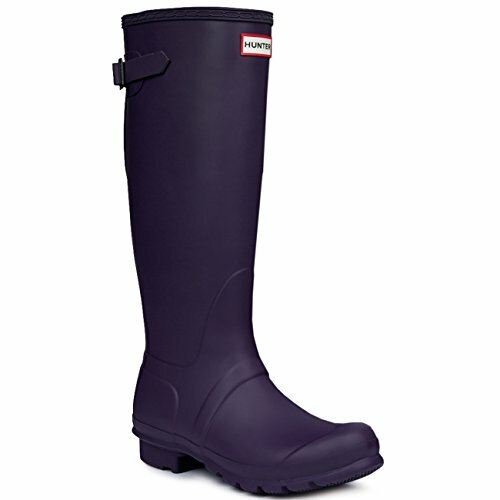 The Hunter Original Kids feature the same iconic features as the adults Original Tall. 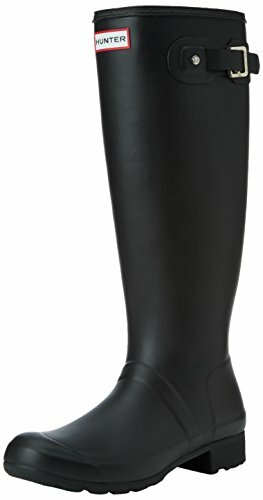 The boot features a Smooth Shiny Gloss Upper, vulcanised rubber upper, nylon lining, cushioned insole, calendared sole, smooth matt finish and reflective patches on the back and reflective labels on front for visibility and safety. The Original Kids are perfect for snow and rain. 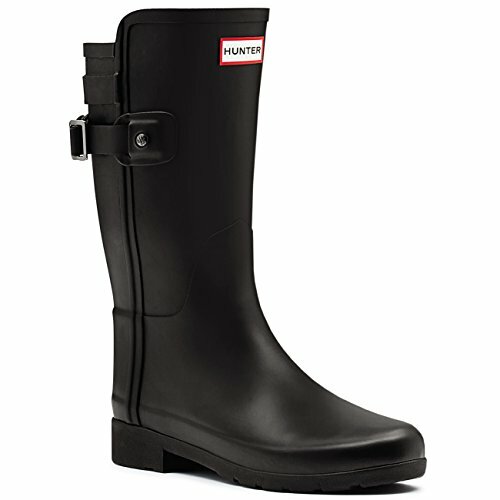 Hunter Original Tour features a lightweight rubber construction, calendared sole unit, hardwearing nylon lining, cushioned insole vulcanized rubber upper, smooth Matte finish and a Hunter branded buckle and rivet. 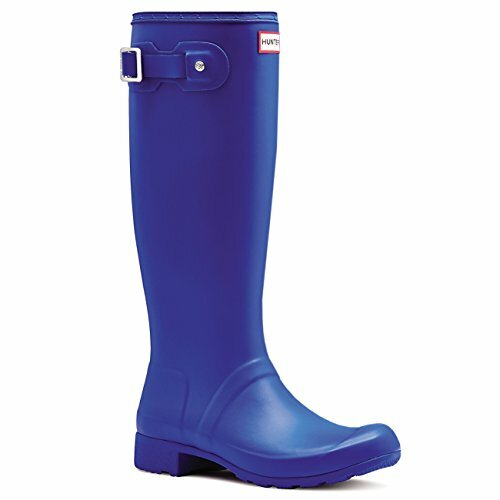 The original Hunter Boots wellies, detailed with a polished buckle at the top strap. Woven nylon lining lends extra warmth, and a cushioned footbed makes for comfortable wear. The flexible, lightweight shaft can be rolled up for easy travel packing. Lug sole. 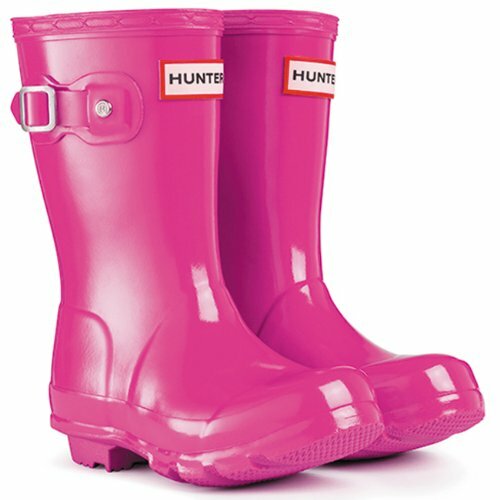 Hunter Original Tour Gloss features a lightweight rubber construction, calendared sole unit, hardwearing nylon lining, cushioned insole vulcanized rubber upper, shiny Gloss finish and a Hunter branded buckle and rivet. 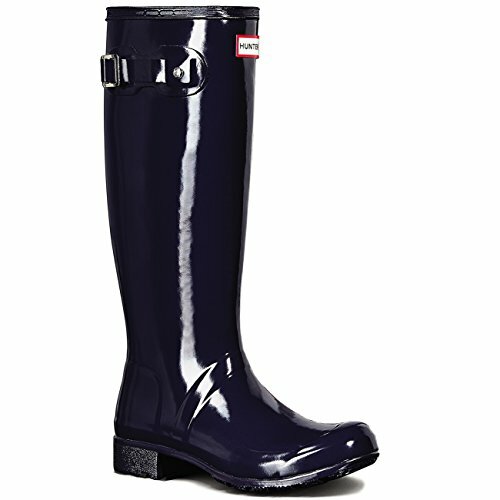 Breaking News - What is the history behind Hunter wellies?